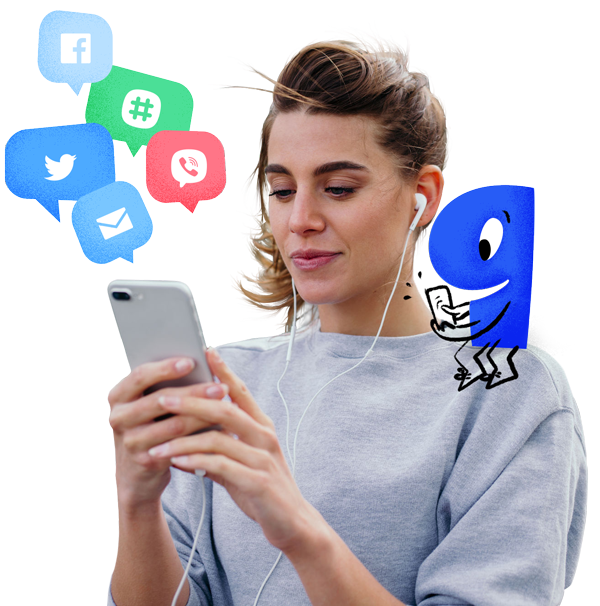 Talk to visitors and customers in one place, regardless of how they connect with you. Capture more leads with personalized online support and increase your follow up potential. Talk to visitors from one dashboard and through multiple channels, boost your business sales. Attend to customer needs in real time and improve your overall customer service efforts. Communicate without limits, no matter how you connect with others. 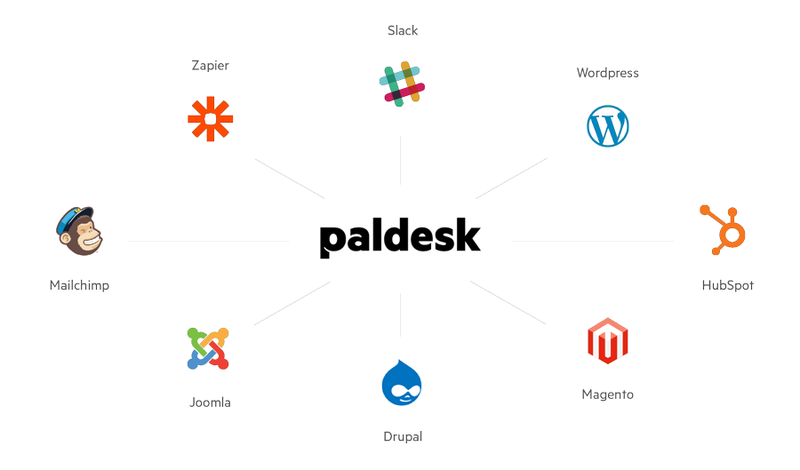 Let all messages fall into one place – your Paldesk dashboard. Get set up in under 4 minutes. Paldesk was the perfect choice for our TEDx event. Fast, reliable and real-time, it helped us connect our audience with speakers in a new and engaging way. Offering an out of the box perspective on online communication, it spreads satisfaction every step of the way. Essential features that fit every business size. Talk to visitors and customers, even while you’re on the move. Track your agent stats and performance with ease. 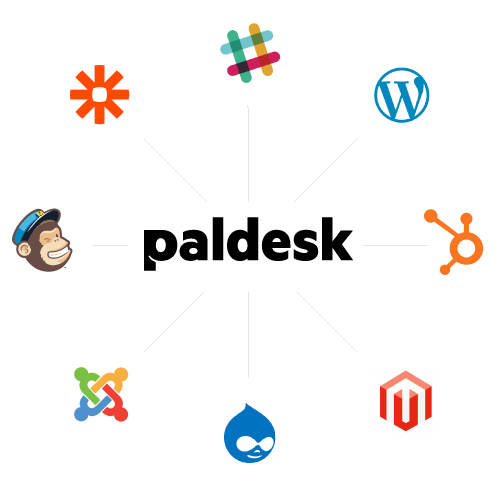 Create, manage, respond and resolve tickets. Set your business hours and a predefined offline message.